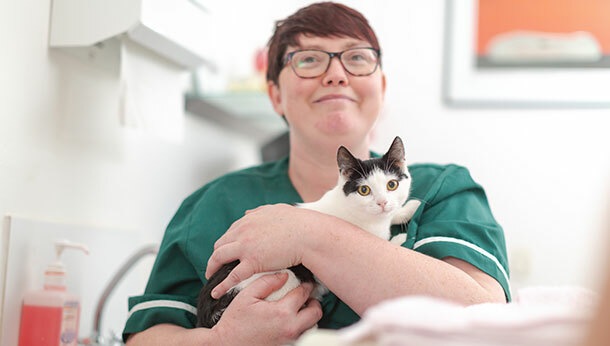 We are very proud to announce that we are an RCVS Accredited Practice! 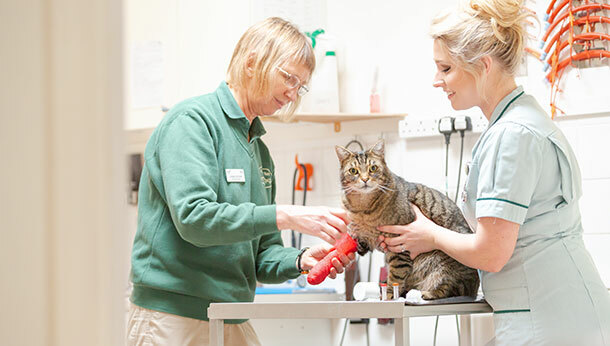 The Royal College of Veterinary Surgeons Practice Standards Scheme promotes and maintains the highest standards of veterinary care and should reassure our clients that we have been stringently assessed and inspected. 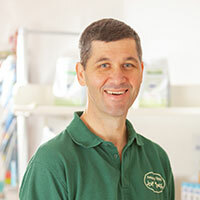 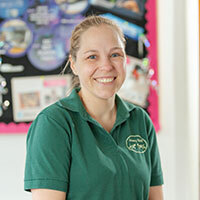 Amery Veterinary Group has three surgeries serving the communities around Alton, Bordon and Grayshott. 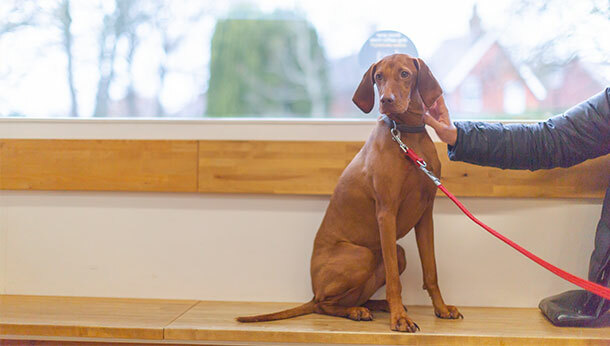 We are dedicated professionals offering state-of-the-art medicine and compassionate care to all the pets we see, and a friendly listening ear to their owners. 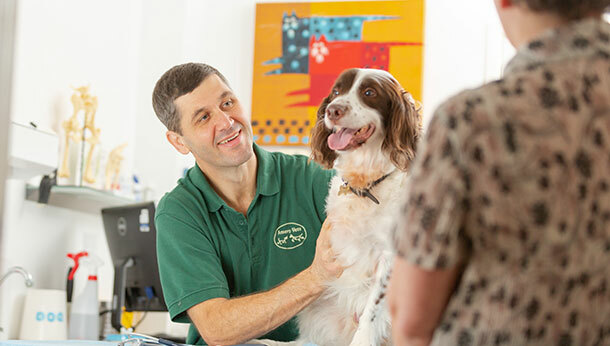 We continually strive for excellence in management, medicine and service to enrich and lengthen the special relationship between people and their pets. 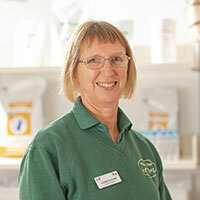 Your pets are important to us and we like to have a personal relationship with both you and your pets and provide continuity of care whenever possible. 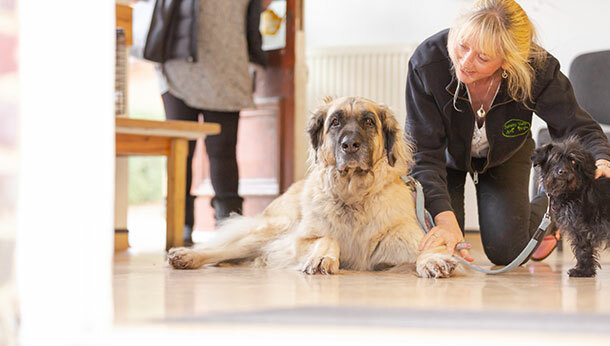 We hope that coming to see us is a pleasant experience, and we welcome all dogs especially the nervous ones to pop in for a biscuit and cuddle when passing!